Music is part of everyone’s life regardless of their skills or needs. 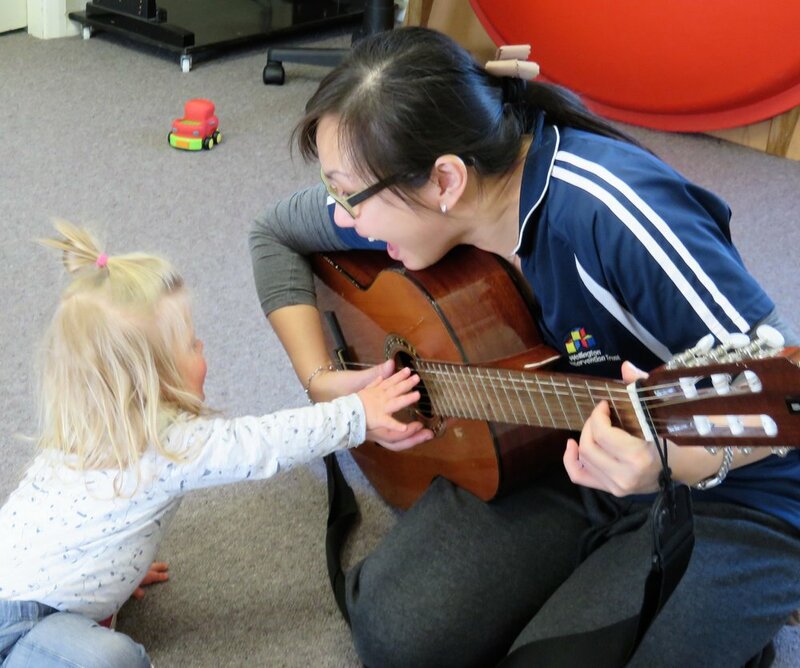 Our music therapist offers both group and individual music therapy sessions which help to extend each child’s developmental areas of need. Music is used to develop physical, communicative, cognitive, social and emotional skills in a fun and motivating context. 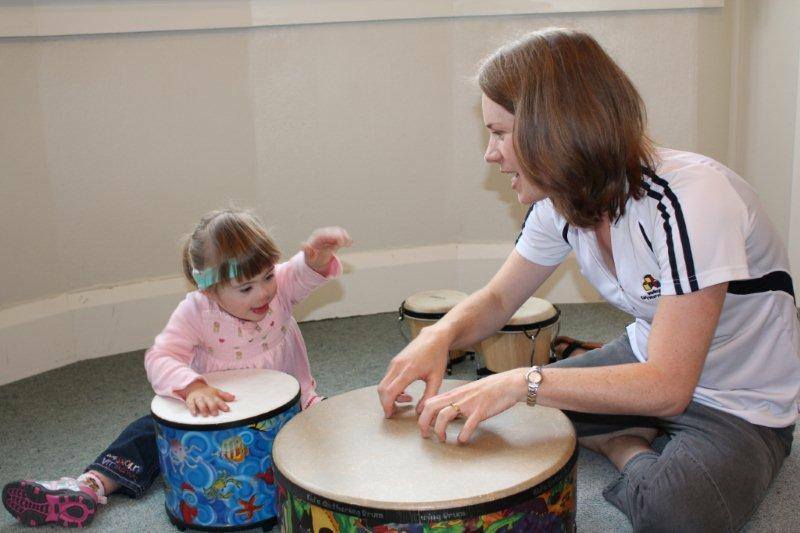 Music therapy has a significant role in the awareness and regulation of social and emotional skills in young children such as learning to take a turn, communicate how they are feeling and participate appropriately in group social activities.